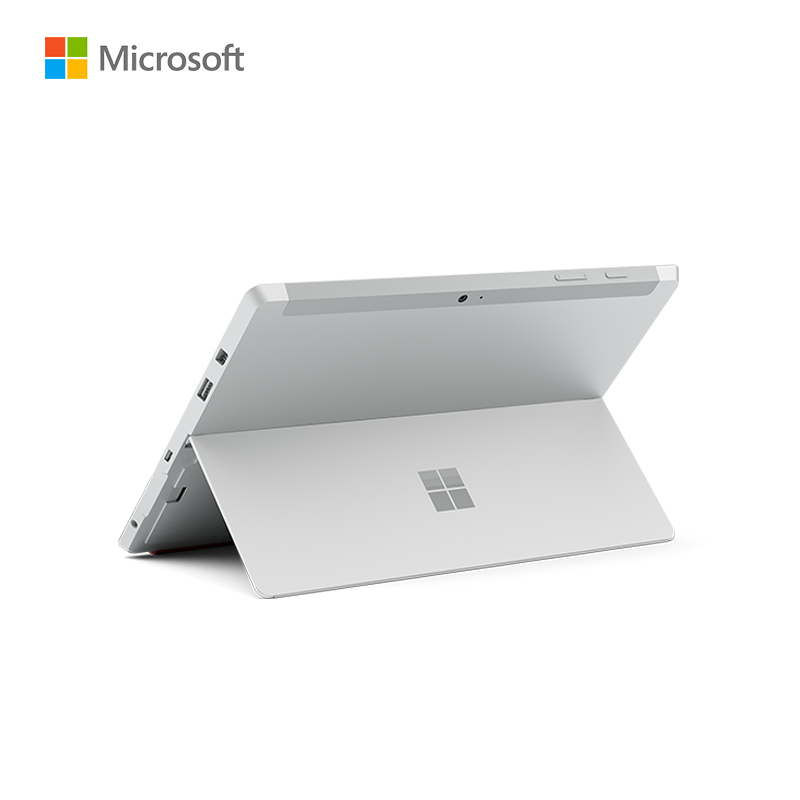 Surface 3 is built around a durable magnesium body that’s incredibly light and thin, so you’ll feel confident taking it anywhere. 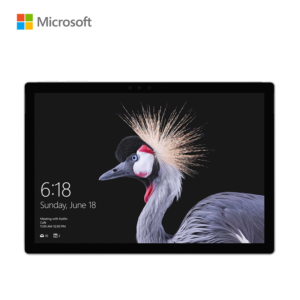 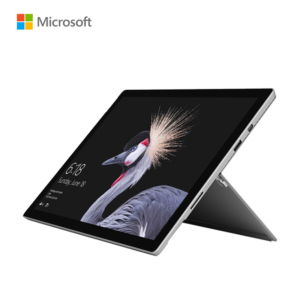 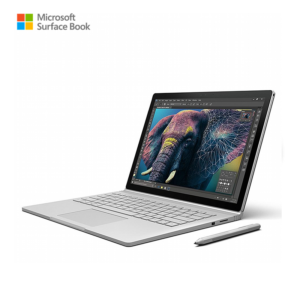 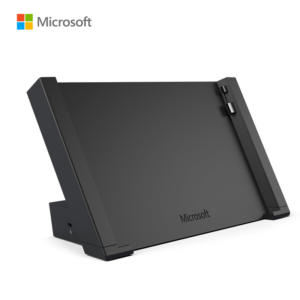 With up to 10 hours of video playback, a beautiful 10.8″ display, and integrated Kickstand, Surface 3 is perfect for hands-free entertainment wherever you go. 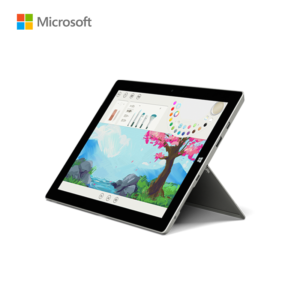 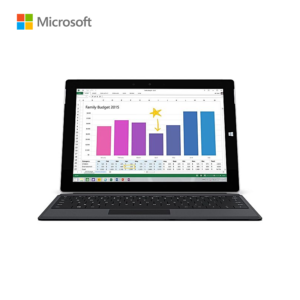 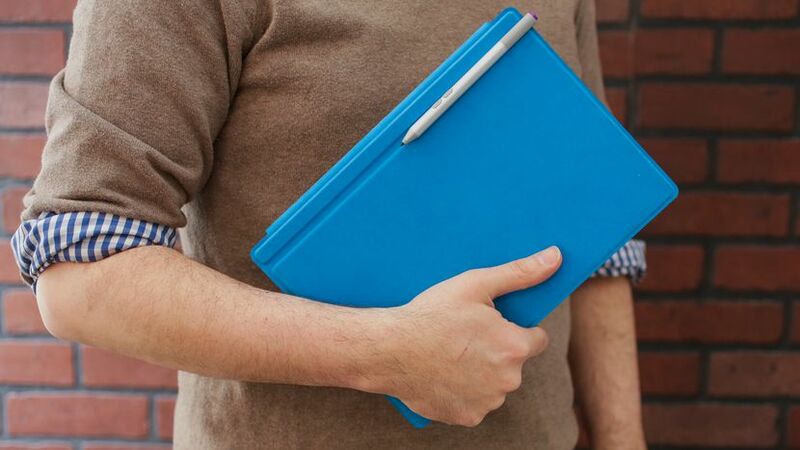 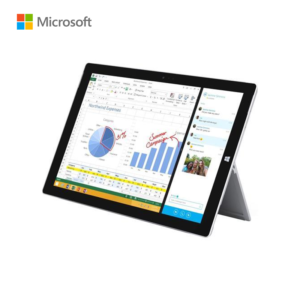 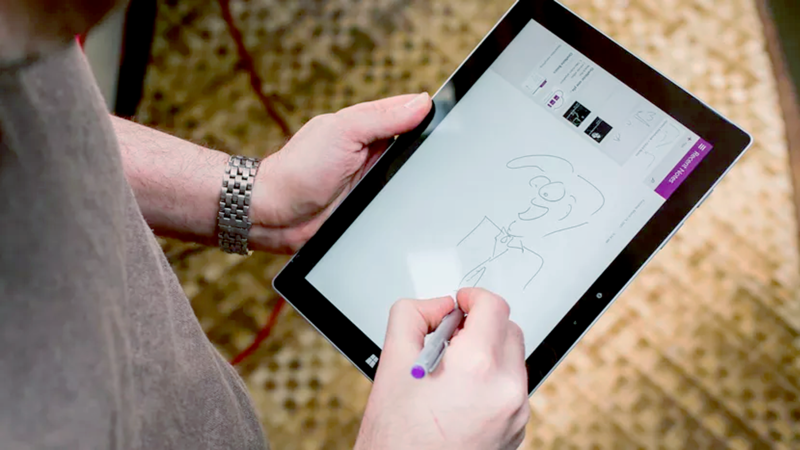 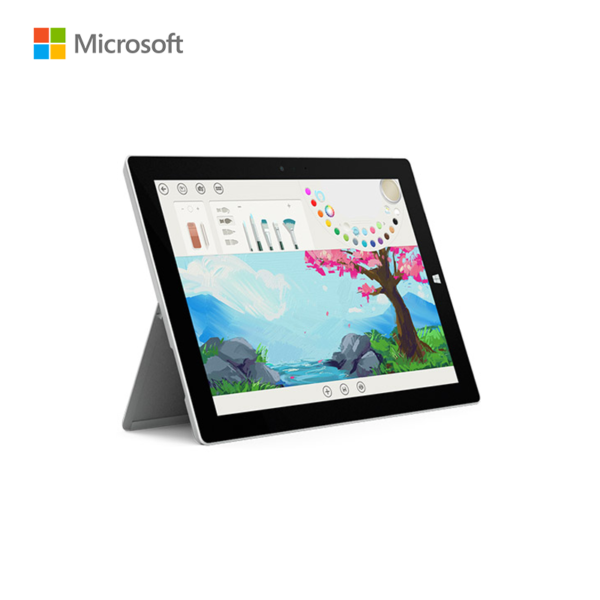 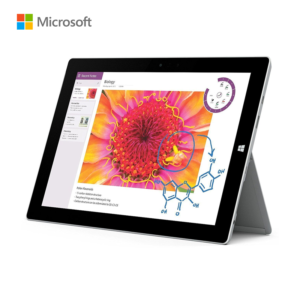 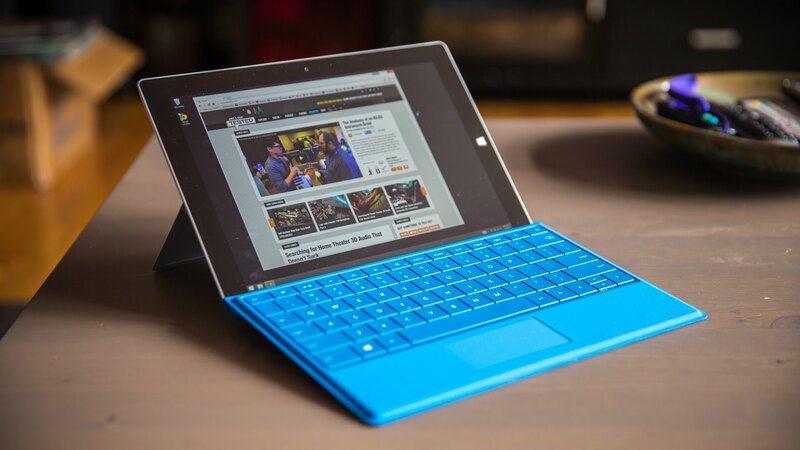 The addition of Surface 3 offers added flexibility and usability. 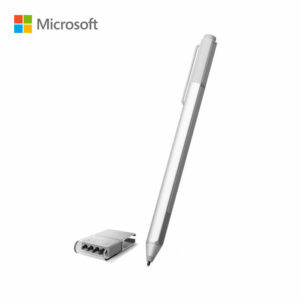 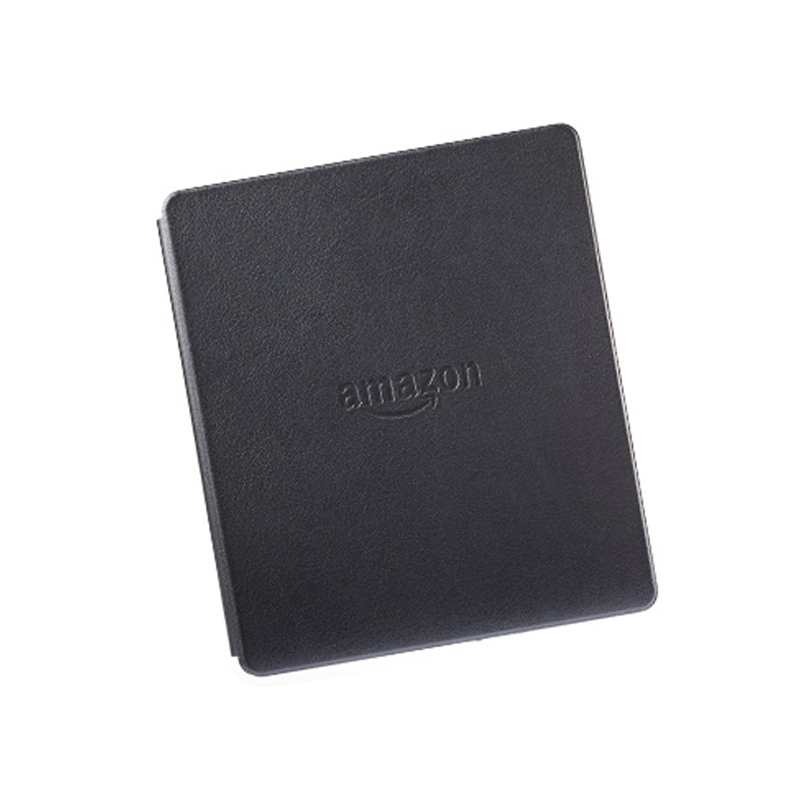 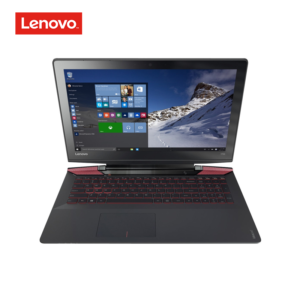 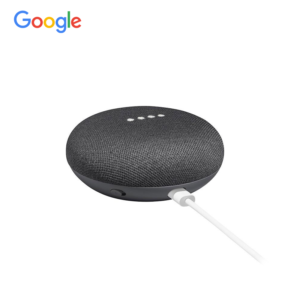 Perfect for on-the-go professionals or people who desire constant connectivity, with the help of Wi-Fi and Bluetooth.